It’s both thrilling and nerve-wracking to get ready for your first phone call with a birth mother! Many adoptive couples have shared with us that they were very nervous when they talked to their birth mother for the first time. Today, Lifetime is sharing 7 pieces of advice when meeting a birth mother on the phone for the first time! You’ve got a birth mother who wants to speak with you. This is a really exciting time! So how do you prepare for this important phone call? Today, Lifetime Adoption shares tips on how you can enhance this first call with a birth mother. Question: We just scheduled a phone call with a birth mother who’s interested in matching with us. We’re excited, yet a little nervous. How do we handle this first conversation? Infant Adoption Guide has just aired part 2 of its two-part podcast series "What birthmoms are looking for in hopeful adoptive parents." Visit our previous blog post to learn about part one. And, you can download and/or listen to part 1 over at InfantAdoptionGuide.com. In part two, Infant Adoption Guide continues to interview Lifetime Adoption's Outreach Coordinator Libby Denniston about what birth mothers are looking for in hopeful adoptive parents. 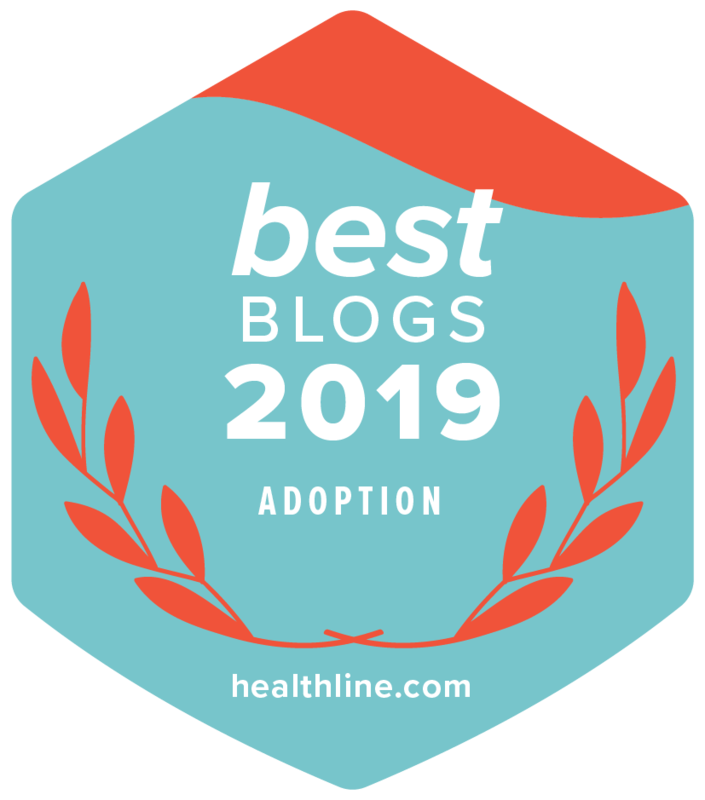 Libby shares her experience helping birth mothers connect with the adoptive parents they seek through open adoption. What Are Birth Moms Looking For? Our partners at Infant Adoption Guide recently interviewed Lifetime Adoption's Outreach Coordinator Libby Denniston about what birth mothers are looking for in hopeful adoptive parents. Discover some vital things that you need to know about birth moms, as well as what open adoption looks like. Open Adoption – Does It Intimidate You? Many times when speaking to potential adoptive parents, I find that they become a little nervous when the conversation gets to the open part of open adoption. I've found that many parents simply don't know what to expect. When they hear about sharing letters and photos (or even visits) with a birth mother, they often become quite uncomfortable. As a prospective adoptive parent, your main worry will be whether the birth parent you connect with (most likely the birth mother) will complete the adoption. Your first task is to confirm her sincerity in the adoption. This can be tough, especially if she is located far from where you live, making a face-to-face meeting unlikely in your early contacts. Just as adoptive parents go online for help and advice, so do birth parents. For them, there are suggested questions to ask of you! This list, compiled from several websites, will help you write your profile by addressing the questions birth parents want answered and it will help you prepare to speak with prospective birth mothers. Show Your Birthmother You Care! So you are talking to a birthmother for the first time, or maybe you are matched waiting for your baby to be born…Most birthmothers want know you care about her. Ask how she’s been feeling in the past few days and if you can do anything for that might make her more comfortable. Let her see you are concerned about her well being, and not just about the baby. Show her you value and appreciate her as a friend, not just as a gateway to your baby. Care enough about her to ask where she wants to go in life. Find out her goals and dreams, her hobbies and interests. She will appreciate your interest and who knows, you may find you have more in common! Remember not to judge her and just accept her as she is. She has chosen you and values what you have to offer her child – repay her choice by offering compassion and understanding. Be clear in your responses to her and don’t try to play games. This isn’t the time or place to exhibit control or make demands. Let Lifetime help if you have concerns. Follow through with what you say you will do. It’s quite possible that you are the most stable people in her life right now. She is going out on a limb to trust you and you need to show her you are worthy of that trust.